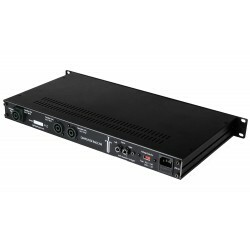 180W mono add on amplifier module for the Kemper Profiling Amplifier. 25W mono add on amplifier module for the Kemper Profiling Amplifier. 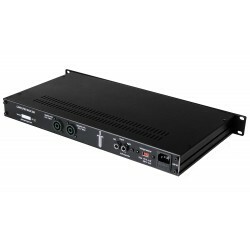 25W stereo add on amplifier module for the Kemper Profiling Amplifier. 180W mono or 90W stereo add on amplifier module for the Kemper Profiling Amplifier. 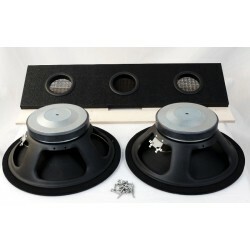 Roll your own high end full range flat response speaker cabinet ! 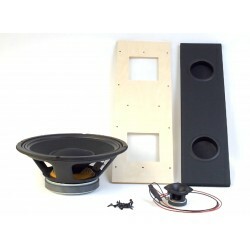 We have picked finest components, matched them perfectly and are proud to present this outstanding FRFR speaker DIY kit. Manufacturing lead time 3-4 days. 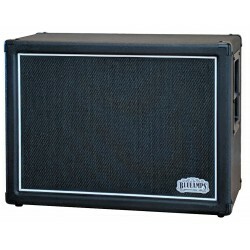 Our ready built high end full range flat response speaker cabinet ! 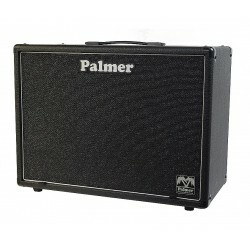 The Camper Plus FRFR + GFR speaker DIY kit,already assembled into the Palmer unloaded cabinet. Need more sound pressure ? 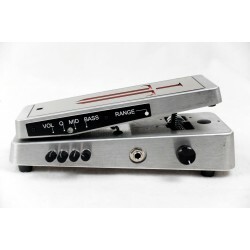 With this kit you are just a view steps away from your stereo GFR Guitar Flat Response guitar cabinet. 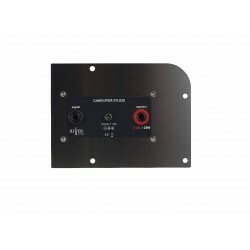 Again we have picked the best components and matched them perfectly, so that you can amplify classic electric guitar sounds without compromising the sound fingerprint of the classic guitar speakers within your profiles. 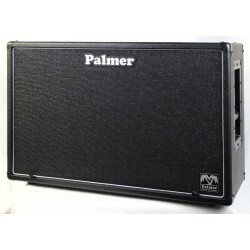 High end guitar flat response guitar speaker cabinet !Get the Camper 212 ready built for you ! We ship fast and secure ! We use insured shipping only. Please contact us via email or phone if you got any questions about our products! This site is secure ! We use RAPID SSL to secure all datas and transactions on this site. 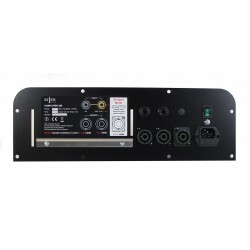 Most products offered here originated from our cooperation with the company BLUE AMPS. Our joined venture is called KPA SOLUTIONS, where we develop and design products for guitarists with modeling or profiling gear. 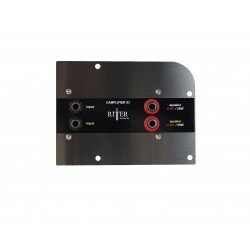 RITTER + BLUE AMPS = KPA-SOLUTIONS. All products sold by RITTER.